A technical knowledge of SEO coupled with a corresponding strategic content marketing plan is the on line marketer’s secret weapon. As competition for online visibility rises across all industries, the demand for SEO services is increasing. Don’t let unethical scammers or even good intentioned but unskilled "SEO professionals" turn you off. SEO is far from a scam and certainly far from dead. Search terms on search engines are where most consumers start their journey for answers. SEO is about getting your solution to consumers ahead of your competition. Search Engine Optimization (SEO): is used in conjunction with blogging and video production to give your target market a better chance to find your Web pages in the local search results. 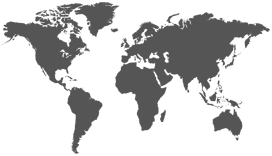 Local search optimization includes both on-page and off-page methods. On-page, your site must be optimized with the right keywords that flow naturally on your page; both attracting the search engines and pleasing your readers. Off-page, it is important to create authority. There are numerous ways we your reach in the local market place using local search strategy custom fit for your specific growth goals. Everything that you do with your website, in terms of SEO, matters. How do you start? Every good SEO strategy begins with the end in mind. Ranking by itself doesn't matter if it doesn't result in sales. SEO has a huge impact on the success of your business. Do you know how SEO works? Do you know what not to do when it comes to SEO? 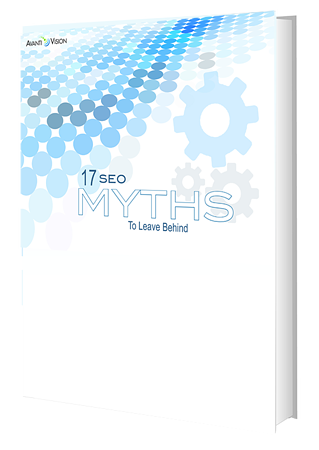 This guide debunks the common myths and assumptions about Search Engine Optimization and your business. Knowing the facts, presented in this ebook, could make or break your business.